-Thank the person that nominated you with a link back! -Tell 7 things about you! 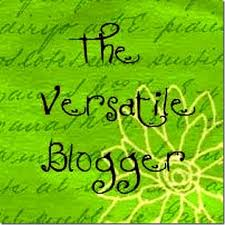 -Pass this on to 10 newly discovered blogs and let them know they received the award! 4) I’m obsessed with Seinfeld. 5) I don’t know how to swim. 6) I speak English and French fluently. 7) My favourite ice cream flavour is mint chocolate chip. wow... i just saw this. Thank you so much!